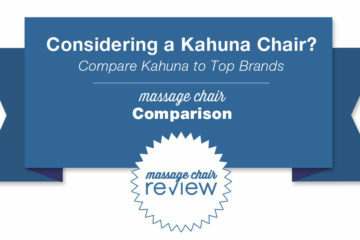 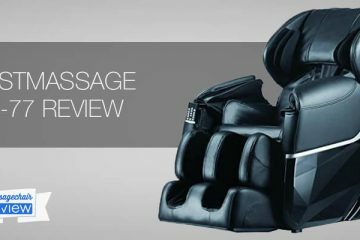 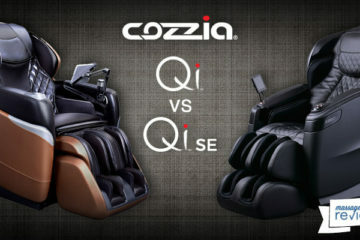 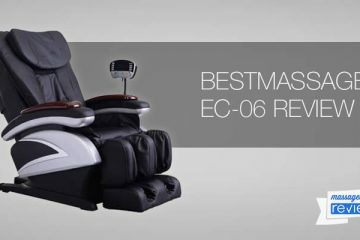 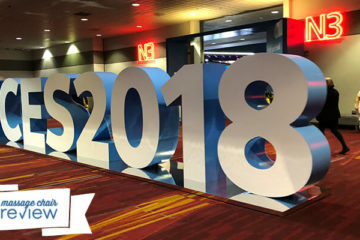 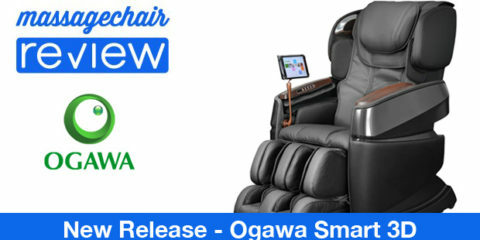 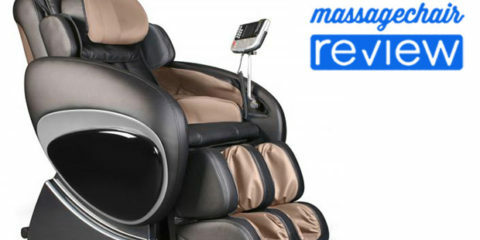 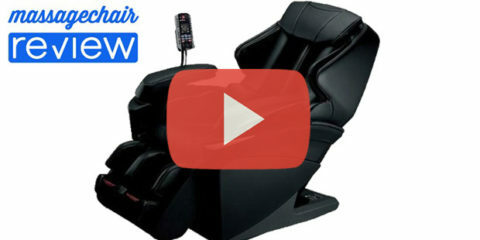 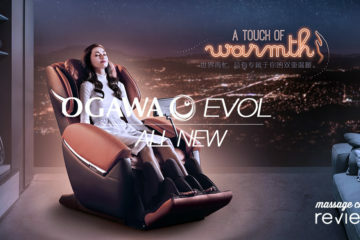 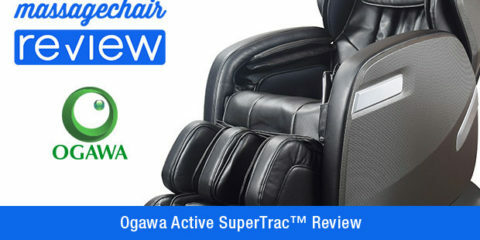 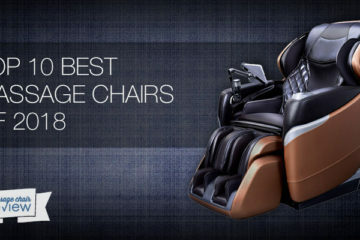 Infinity Genesis Review - Will This Zero G Massage Chair Change Your World? 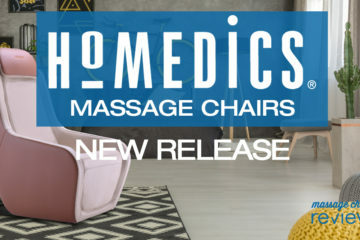 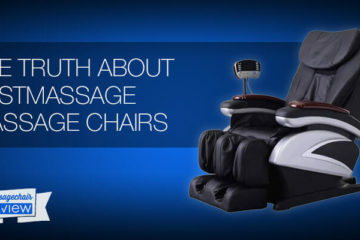 Homedics, a global leader in health and wellness products, has just released a line of Homedics massage chairs. 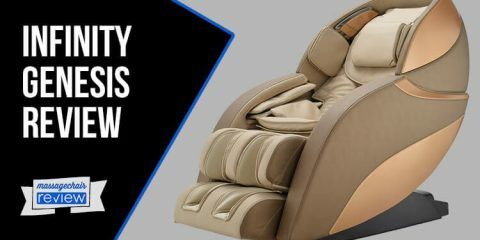 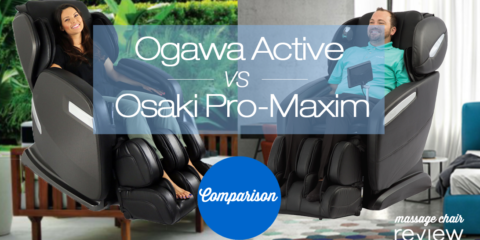 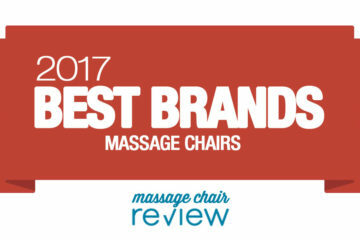 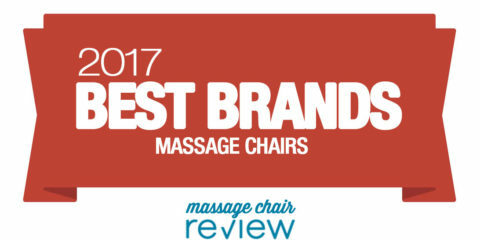 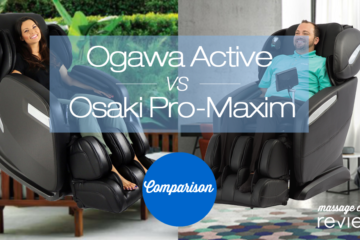 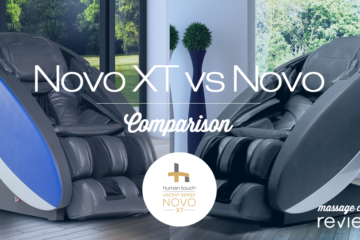 With their 30 years of experience in designing and building sleep aids, humidifiers, fitness monitors, and air filters, they are excited to bring their own brand of massage furniture to US customers.